FINEXPO is the largest company organizing financial and trading events, fairs, expos and shows worldwide since 2002. 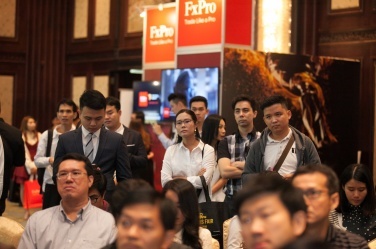 FINEXPO has connected over 30 000 traders, investors and financial advisors and more than 3 000 financial companies and brokers from Forex, stock, option, bond crypto money and forward markets from all around the world including Malaysia, Indonesia, Singapore, Thailand, Philippines, China, Kazakhstan, Ukraine, Cyprus, Slovakia, Latvia and Russia. Positive FEEDBACK from participants and attendees proves the hard work done by FINEXPO team and motivates for further success. A widely sought-after thinker in the finance industry, Mario has appeared more than 40 times on international media CNBC and Bloomberg, each time giving his market views to an estimated 350 million viewers worldwide. As an accomplished corporate consultant, Mario has been brought in by some of the biggest banks in the world to speak to their traders and clients. Some of his clientele include ICBC - China’s biggest bank, Julius Baer - the third largest Swiss bank and OCBC – ranked by Bloomberg as the world’s strongest bank in 2011. His two best-selling books “17 Proven Currency Trading Strategies” and “Unlocking the World’s Largest Financial Secret” are endorsed by global billion-dollar fund managers like Dr. Mark Mobius, Executive Chairman of Templeton Emerging Markets Group, and David Kotok, Chairman of Cumberland Advisors. With 15 years experience in the margin trading industry, Mario brings a stellar track record to the accomplished team at Fullerton Markets. As CEO, his main role is to lead and oversee the implementation of the Company’s short and long term plans in accordance with its strategy. His analytical mind and deep industry connections play a major role in propelling Fullerton Markets forward on the global stage. - Current - Pre-IPO Advisor and Post IPO Advisor. 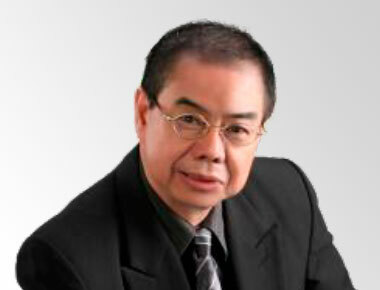 Mr. Fred Tam is a well-known stock and futures market analyst, trader, author, columnist and public speaker among the Malaysian investing public for over 25 years. 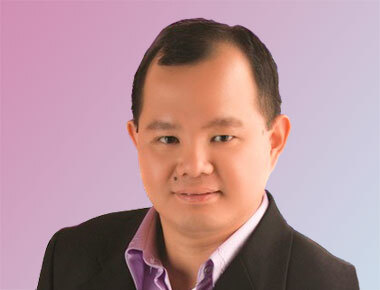 He is the author of six books on the Malaysian stock and futures markets. He was a regular columnist for the Malaysian Business magazine, Nanyang Siang Pau, Business Times of the New Straits Time and Berita Harian. He was one of the organizers and a speaker at the ‘Market East 1995’, the 1st World Technical Analysis Conference held in Kuala Lumpur. 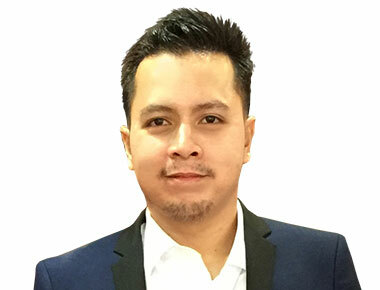 He is of the Technical Analysts Society of Singapore, a full member of the Society of Technical Analysts, United Kingdom (MSTA) and is a Certified Financial Technician (CFTe) from the International Federation of Technical Analysts, USA. 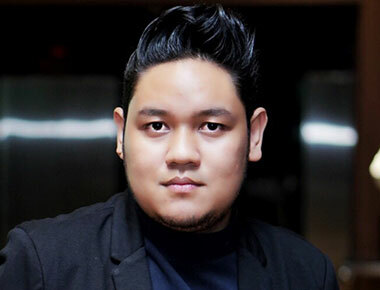 He obtained his Master in Philosophy from Multimedia University, Cyberjaya in 2005. 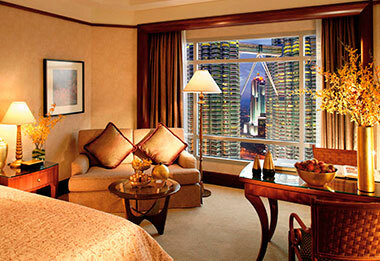 In 2007, Mr. Tam was awarded a Master of Financial Technical Analysis (MFTA) form IFTA. He is the first Malaysian to receive this award. Mr. Tam is currently pursuing his Ph.D in University Malaya. Topic: The Best Way To Make Money In Forex (technical, risk management & psychology in trading). Michael is USGFX Asia Pacific Business Director, USGFX-TV Webinar Curator, Forex Author, and headlining lecturer with an MBA and PhD Coursework in Finance and Risk Management. MR KAZA, is an economic Analyst for FBS. He started trading at the age of 17 years old. 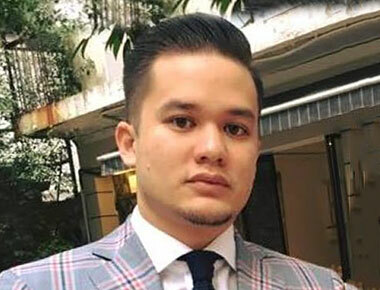 He is also the Founder of “Forex Trade Team” and “Forex Young Traders Program” which focuses on the education of young traders in Malaysia. He has been doing education class across Malaysia since 2015 until now. In 2018 he presented a speech at the University Utara Malaysia. Craig Cobb (TraderCobb) has been a trader, educator and commentator of markets since 2007. Craig is a globally sought after, and very engaging, International Speaker on the topics of financial markets, cryptocurrency, entrepreneurship and trading. Craig is well known globally for his #1 ranked Crypto Podcast On iTunes called the TraderCobb Crypto Podcast & Host of The TraderCobb Crypto Show, a leading Youtube Channel in the Cryptocurrency space. His expert analysis & entertaining style has taken him all over the world from London (where he set up and managed a private wealth fund at 23 years of age) to New York, Las Vegas, New Zealand & Australia. He has worked with NYSE, Intercontinental Exchange (ICE), Reuters, OANDA, CMC Markets, TradeStation and many more. Craig is also a contributing author to Yahoo Finance on cryptocurrency and has appeared on TV, including the Award winning 60 minutes. 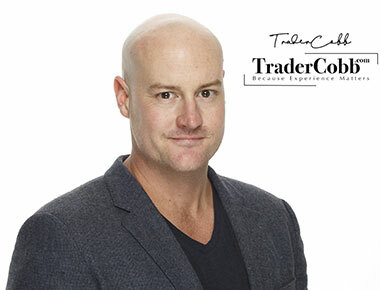 TraderCobb is the hottest name in Crypto Education right now, with their Education Courses and Community bringing a new standard of education to the cryptocurrency marketplace.As Host of the #1 Ranked Crypto Podcast in Investment and Business, his knowledge is shared and respected globally. Topic: Mathematics in technical analysis. Tony has authored for both books on investing, named The Powerful Value Investing Formula in the year 2012 and 2nd book named, How to Build My Own Cash Machine Through Stock Investment for students use to understand the method of being a smart investor. He has also developed few courses named Personal Profiling Reengineering (PPR), Personal and Customer Profiling Course (PCP) such as “Know Yourself Control Your Destiny” and “Your Secret Codes to Success” for students, manager, teacher and salesperson use, to help them understand their students, workers, and clients better. This PCP course has also helped hundreds of students, salesperson, and investor to understand themselves and others better in order to work on their strengths and cover their weaknesses. Tony is also professionally qualified. He is a Certified Numerologues Practitioner Member (CPM) from the United Kingdom, AINA. He also holds an Advanced Certificate in Training And Assessment (ACTA). He has equipped himself with appropriate methodology from what he has learned in ACTA to train his students to upgrade and enhance their knowledge as well as skills to next level. Currently, WCT Worldwide Training is exclusive educational provider and country manager for ACY Capital Pty Ltd.
•	Certified Numerologues Practitioner from UK - AINA. Working as Business Manager with USGFX. Lecturer on USGFX Weekly Webinars. Ahmad Izzat has trained more than 500 students since he started teaching in 2010. He is a specialist in online gold trading having spent 5 years as a Market Analyst. 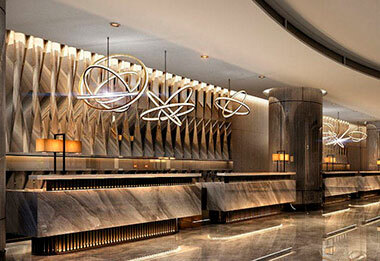 He also obtained his license at Jakarta Futures Exchange, mainly to trade futures contract for gold commodity. Currently he is providing trading tips, classes, daily analysis, webinars & education programs on gold for his 1,000 followers through his telegram group & channel. A subject matter expert in the movement of gold prices, gold industry & well verse in the various historical Support & Resistance on the gold price chart. Alex is licensed Capital Market Service Representative, holds a Master in Information Technology in Business from Lincoln University, United Kingdom. Prior to that, he obtained his Bachelor of Commerce (double major in Accounting and Marketing) from Deakin University, Australia. He is currently a Fund Manager in VCB Capital. Over the course of his career, Alex has developed his own proprietary software in automated industrial analysis of Derivative and Equity markets, Derivatives hedging and investment by utilizing his IT skills combined with his knowledge in Derivatives markets. His technical analysis skills are recognized by world class Technical Analysis association MTA (Market Technician Association) of United States. He is currently the co-Chairman for MTA Malaysian Chapter. Alex has also consulted various overseas hedge fund companies during his career as fund manager. He has been stationed in Singapore for 5 years, and subsequently stationed in China for more than 1 year to provide his consultation services. His exposure in overseas markets including Singapore and China enables him to see the investment industry from an integrated perspective. Boon Hooi is the owner of HarmonicForex.com, a financial trading education firm based out of Singapore. His interest in the financial world started in value investing in stocks. Eventually it evolved towards trading. He has been trading for over 10 years on various type instruments including Stocks, CFDs, Indices, Futures and Options. In recent years, he has been mainly focused more on Forex trading. Like most people, Boon Hooi’s initial foray into trading was to look for an alternative source of income to supplement his family’s lifestyle. After years exploring, learning and testing various trading methods, his trading now mainly revolves around Harmonic Pattern trading strategies. Boon Hooi deploys the Harmonic Pattern trading strategies together with Fundamental Analysis & Sentiment Analysis. He also puts strong emphasis on Money Management and Trade Management as the price action plays out. 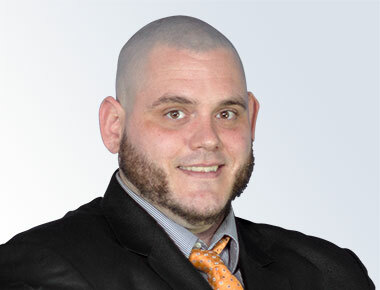 He has worked as a proprietary trader for a local firm, taking trades in the tune of 10 million dollars per trade. Now, with HarmonicForex.com, Boon Hooi is focused on mentoring as many traders as possible as a form of giving back to the community. Conducted classes across the region in Shenzhen, Taipei, Bangkok Kuala Lumpur, and now looking for expansion across the region to Indonesia, Vietnam and the Philippines. USGFX is regulated by the Australian Securities and Investment Commission (ASIC) and we hold an Australian Financial Services Licence (AFSL) No 302792. 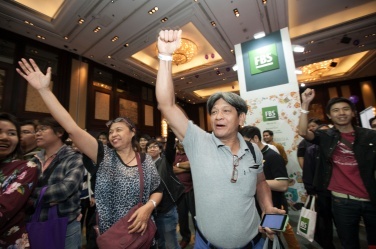 FBS has been operating on the market since the year of 2009. FBS client base is in over 190 countries world-wide with over 7.5 million active traders and 315 thousand partners. FBS provides clients with the most comfortable trading conditions: 6 account types to meet the needs of every trader, from Cent account for new traders to ECN account for professional traders; highest leverage on the market 1:3000; over 100 different payment systems as well as local and international banks for convenient payment processing; the most secure MetaTrader platform to trade Forex, Metals, CFD and Crypto is available for Windows, Mac, iOs , Android and Web Terminal; tight spreads and fast execution of orders; CopyTrade; famous 3 lever Affiliate Network program; Swap Free accounts; and limitless promotions and bonuses! FBS provides step-by-step video tutorials for beginners, and in depth latest Forex news and analytics. Weekly webinar interactions and many FBS seminars worldwide help to bring the community of traders closer together and help them to achieve their life goals. 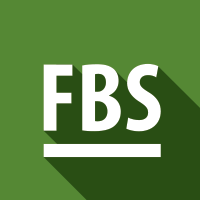 FBS customer support is ready to help 24 hours a day 5 day a week – because we are Always By Your Side. ACY was founded in 2013, headquartered in Sydney, Australia and is led by a management team with extensive industry expertise in the provision of a convenient and transparent trading environment with industry-leading trading education and services. ACY supports a wide variety of transactions for daily traders, scalping traders and new traders with genuine ECN technology of foreign exchange transaction without dealer intervention. At ACY, you will enjoy the professional services of our award-winning multi-lingual customer service team. Investors will benefit from trading in a wide range of trading instruments including Forex, Precious Metals, CFD and Oil with lower spreads and quotes. Besides, ACY has the leading-edge technology to generate the best and competitive pricing in the world’s largest foreign exchange market to cope with the volatile market. ACY tracks multiple international market trends and traders can trade up to 60 popular trading instruments including Forex, Precious Metals, Indices, and Oil. ACY is licensed and regulated by the Australian Securities and Investments Commission (ASIC), we take pride in our strong culture of regulation and compliance. We are also proud to deliver a tier-one financial security system. We are always striving toward perfection and ensure our clients and business partners are treated fairly, with a range of transparent products, spreads, and enforcement rules. FxPro was founded in 2006. 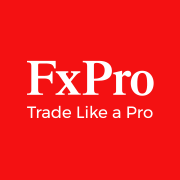 Since then, we have grown exponentially and currently serve retail and institutional clients in more than 150 countries from our offices inthe United Kingdom, Cyprus, Dubai and the Bahamas.FxPro offers Contracts for Difference (CFDs) on 6 asset classes, including forex, shares, spot indices, futures, spot metals and spot energies. We provide our clients with access to top-tier liquidity and advanced trade execution with no-dealing-desk intervention. Over the years, we have received 50+ awards for our innovative products and professional trading conditions. International Financial Holding FIBO Group (Financial Intermarket Brokerage Online Group) is one of the oldest players in marginal internet trading. 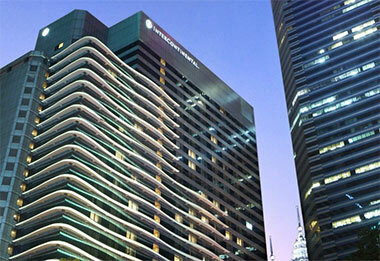 The first company of the holding was founded in 1998. From the first day of our work, we always adhere to the principles of transparent activities, to protect the interests of customers and strict compliance of observance applicable laws and orders of national regulators. We are the PSP that is a trusted partner in China and supports the fastest payments in the business. GULF BROKERS is a registered, licensed, regulated and authorized. The company prides itself on providing high quality customer service. Our flat hierarchy enables us to make quick and effective decisions. 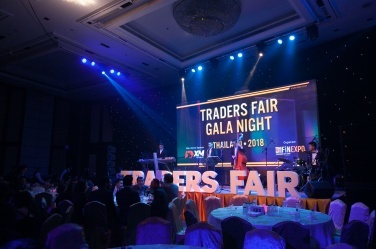 Our unique approach gives us an advantage compared to our competitors making us an ideal broker for retail traders as well as institutional traders and partners. Located in a stable and secure marketplace, GULF BROKERS is an excellent choice to take part in global trading. Opening a live trading account with us is a matter of minutes and you will get immediate access to real markets. INFINOX is a veteran online forex broker , headquartered in London, United Kingdom, in the global financial center. 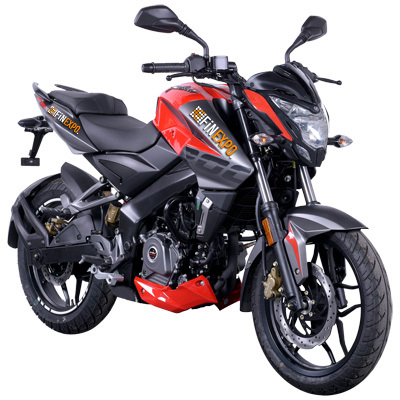 The company has been authorized and regulated by the Financial Conduct Authority since its incorporation in 2009 under license number 501057. INFINOX has always kept client funds in a segregated account in accordance with the Client Money Rules of the Financial Conduct Authority (FCA). INFINOX has always been committed to providing clients with the ultimate trading investment experience while enabling our clients to trade and invest globally, and our business is based on integrity and compliance. AETOS Capital Group (AETOS) is a market-leading FX broker with corporate headquarters in Sydney Australia. AETOS is licensed and regulated by the Australian Securities and Investments Commission ASIC (AFSL: 313016) and the Financial Conduct Authority (FCA) in UK (592778). AETOS is committed to providing retail and corporate clients with diversified financial CFD products such as Forex, metals, energy and indices. Currently, AETOS has a global presence with 25 offices around the world including in the economic powerhouses of London, Sydney and China, providing clients from over 100 countries with an excellent service and trading environment. Our position as market leader in the Japanese retail forex industry is built on a commitment to providing low trading costs, and in-house-developed, high quality trading platform technology. We wanted to bring this successful model to traders around the world, and at the same time widen the range of products and trading opportunities on offer. *Reported by Finance Magnates Retail Forex Industry Report in 2012, 2013, 2014, 2015 and 2016, in respect of GMO CLICK Securities Inc. retail leveraged forex trading volume. 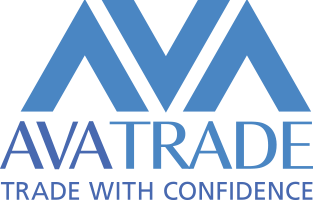 For over 10 years, AvaTrade has established itself as a major player in the online financial field, establishing ourselves with a proven track record of positive customer satisfaction. It is our mission to offer top notch services to all our traders, and to provide that service on the highest level possible. Leverate’s a leading international SaaS solutions provider specializing in providing platforms and support for brokers. The company was formed in 2008, and now employs over 150 people throughout six offices. In order to stay on the forefront of the industry, our team consists of an optimal combination of market professionals, dealing and support staff, programmers an IT experts collectively focused on delivering premium services. As a result, our clients view us a trusted business partner with which to develop and grow their brokerage. Our fantastic Grand prize is about to become yours this Gala Night! Come over and this incredible vehicle may become yours! To enter the TRADERS FAIR 2018 you have to show the mobile app with your personal QR code at the entrance (Menu -> Registration QR-code). In order to get the code install the application to your smartphone and SIGN IN.